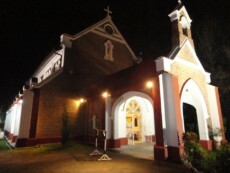 Built in the time of the Tamil settlement in Malaysia, the Tamil Methodist church stands tall till this day. 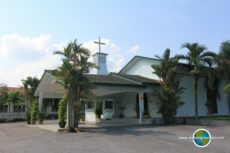 This Methodist church has a hall, a mini library and a kindergarten apart from the church hall. 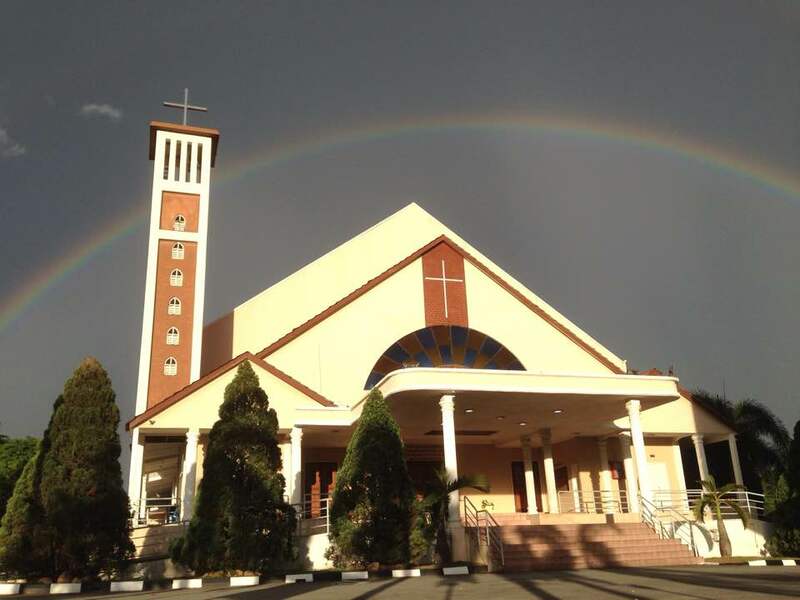 The Tamil settlement Tamil Methodist Church, is one of two Methodist churches in Ipoh. The beautiful building is a site worth seeing.